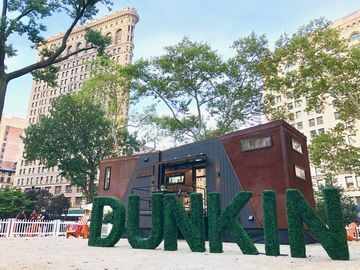 With March coming to an end, Dunkin’ is giving fans a last chance at fun flavors, deals, and snacks. Check out the list below to learn more! 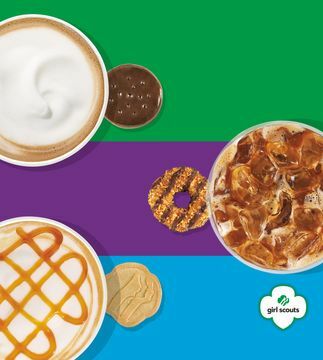 Girl Scout Cookie™ Inspired Coffee Flavors: This is your last chance to enjoy our Girl Scout Cookie™ Inspired coffee flavors - Trefoils® Shortbread, Coconut Caramel and Thin Mints®. The flavor lineup will be available at participating Dunkin’ locations through the end of March. 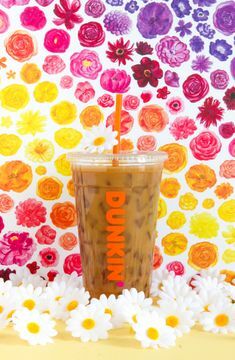 Dunkin’ Happy Hour: Every day from 2 PM to 6PM, stop by your local Dunkin’ for a $2 Medium Iced Coffee. This is the perfect way to celebrate the official start of Iced Coffee season. 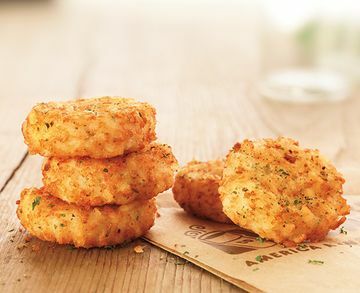 Member Mondays: Kicking off in April, every Monday, DD Perks® members can score one order of hash browns for FREE! 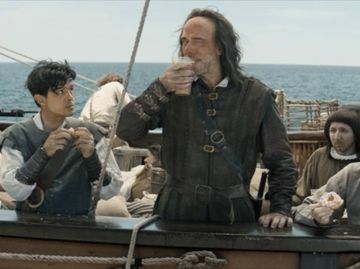 Members just need to order any medium or large beverage through On-The-Go Mobile Ordering and add an order of hash browns to their bag before they check out*. 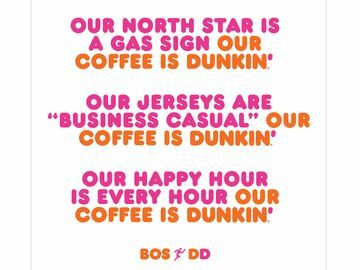 If you are not a DD Perks member, sign up for DD Perks by downloading the Dunkin’ app on the App Store or get it on Google Play. 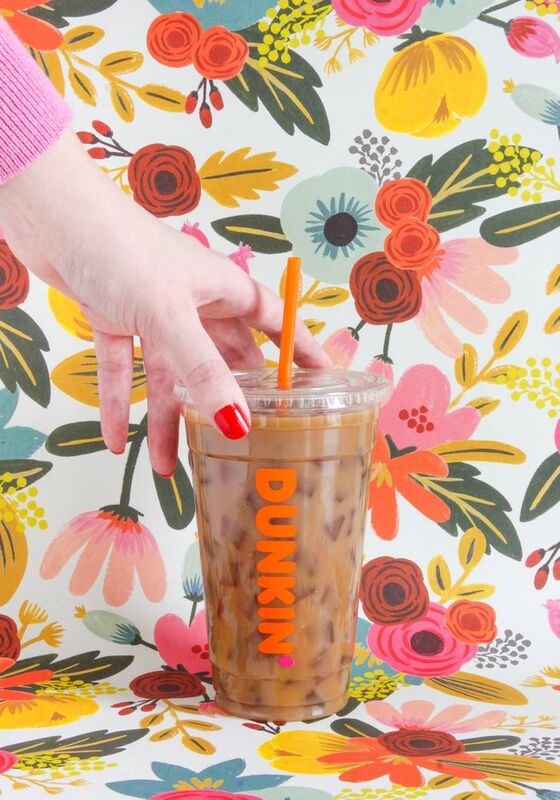 How are you kicking off the spring season with Dunkin’? Let us know on Facebook, Twitter and Instagram! 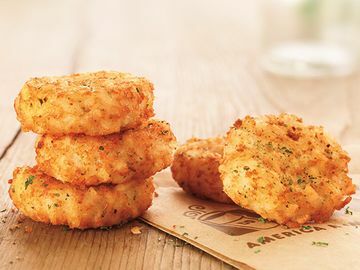 * Maximum of 1 free order of hash browns per member, per Monday. The GIRL SCOUTS® name, mark, and all associated trademarks and logotypes, including GIRL SCOUT COOKIES®, THIN MINTS®, TREFOILS®, and the Trefoil Design, are owned by Girl Scouts of the USA. Dunkin’ Brands is an official GSUSA licensed vendor.